Katie from Addicted 2 DIY was on a deadline to get her master bedroom painted, plus in the same day she had to get her kids to school and sports practice. Luckily the PaintStick EZ-Twist and Quick Painter helped her complete the painting in just a couple hours and she still made it to all her commitments that day. 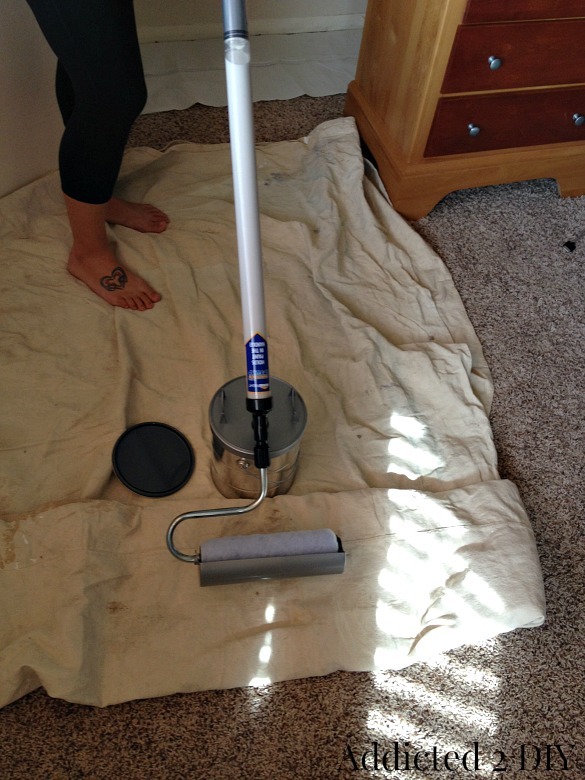 She was very pleased with how easy and clean the PaintStick EZ-Twist made painting the walls. The Quick Painter made cutting in the room so much easier, Katie says this is usually her least favorite task. 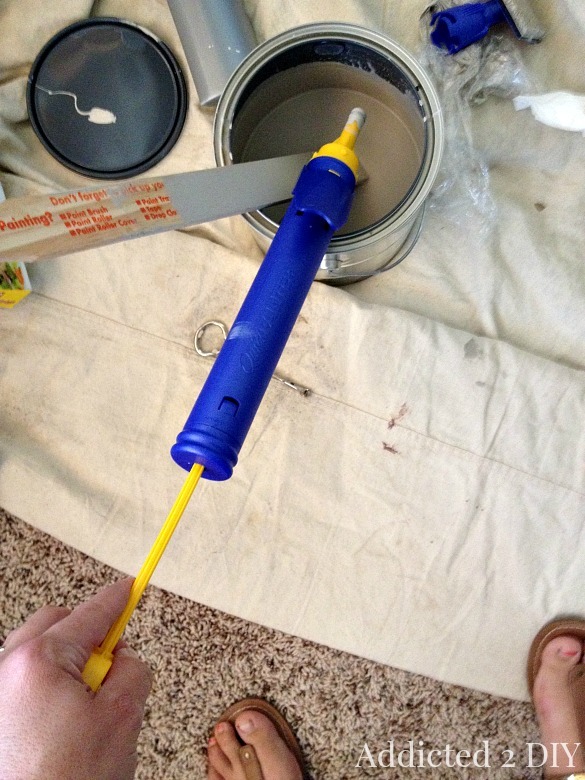 Read more about her experience painting with these tools, plus enter to win a PaintStick EZ-Twist and Quick Painter for yourself on her blog. Katie from Addicted 2 DIY is a HomeRight Brand Ambassador, see more of her projects here.